We would like a big turnout as possible to make a proper day of it. We going to organise some bbq food and drinks weather dependant. We will have a couple of timed competitions for fun and also may plan a short convoy style drive around the local roads. 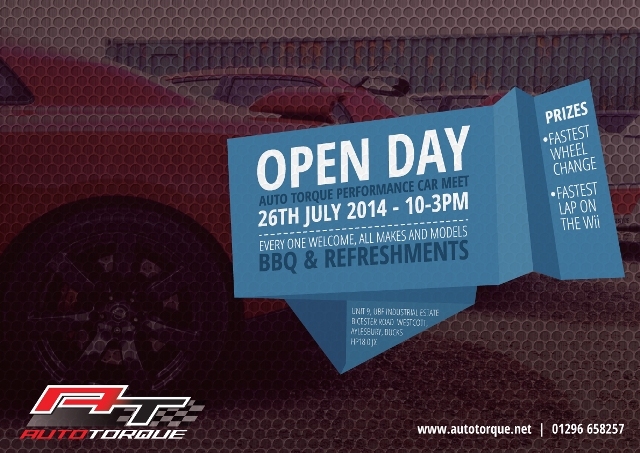 We are hoping to get a good turn out of Mitsubishi Evos and Nissan GTRs, more cars the merrier all makes and models welcome. 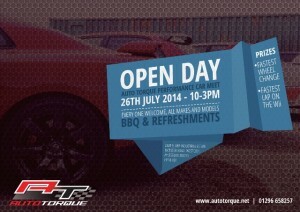 Open day is on the 26th July, Start time is 10am hope to see you all there.